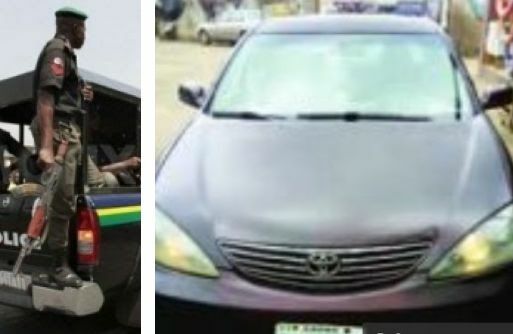 A 31-year-old radio presenter, Muyide Samuel, has lamented the loss of his Toyota Camry 2003 model to a car dealer, Odofin Olatunji, who claimed to be an in-law to a Lagos DPO. The Ibadan based presenter said the car, which he bought from Olatunji, developed mechanical faults a few days after he paid for it. Samuel, who fought back tears while speaking with Punch, said despite reporting the case at the Okota, Adeniji Adele and Igando police divisions, the suspect had been intractable. It was learnt that when they got to the co-dealer’s office, he had travelled. Olatunji told Punch that he was making efforts to get the victim another car.